ICNP 2015, the 23rd annual edition of the IEEE International Conference on Network Protocols, is a conference covering all aspects of network protocols, including design, analysis, specification, verification, implementation, and performance. 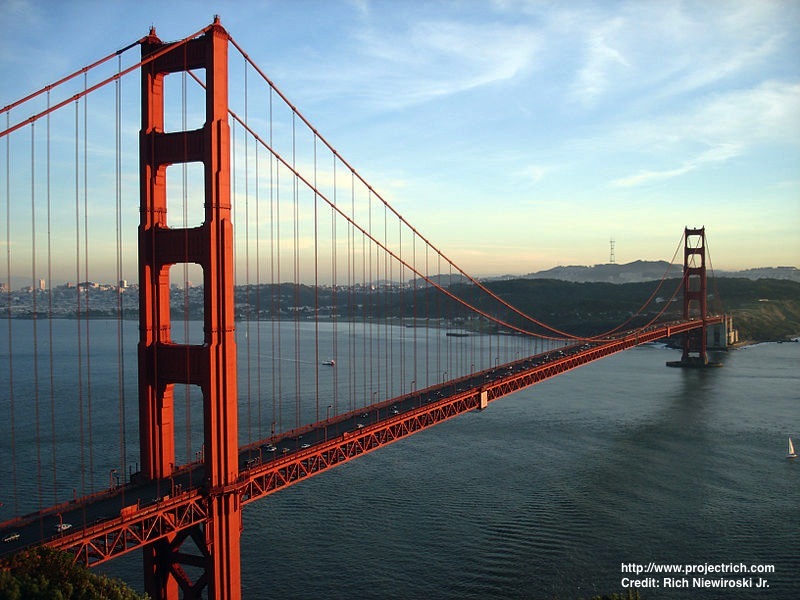 ICNP 2015 will be held in San Francisco, CA between November 10 and November 13, 2015. The workshops will be on the 10th of November and the conference will be held from the 11th to the 13rd. CAMERA-READY INSTRUCTIONS: Camera ready versions of accepted papers can be 12 pages. Authors of accepted papers are kindly requested to visit this page for further camera ready instructions.